There are a few factors that determine the length of time it takes for a tomato to grow, and the breed of the tomato is the first and most important of these. Some breeds take about 45 days to produce their first tomato, and some can take up to 100 days. There are hundreds of varieties, and many have been hybridized to accommodate certain garden types and climates. While it might be tempting for a new gardener to pick a variety simply based on the length of time it takes to produce fruit, he should know that sometimes he has to give up taste, size or quality to get extremely fast-growing tomatoes. 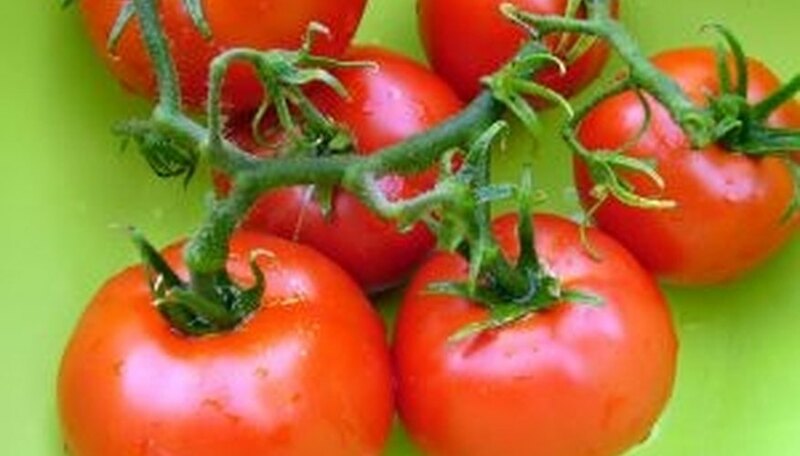 Another thing that can affect the production of tomatoes is the environment. Soil conditions, nutrients, sun, water quality, water volume and water consistency are all factors in tomato production. Cold spells or lengthy rainy conditions can change growth patterns significantly. 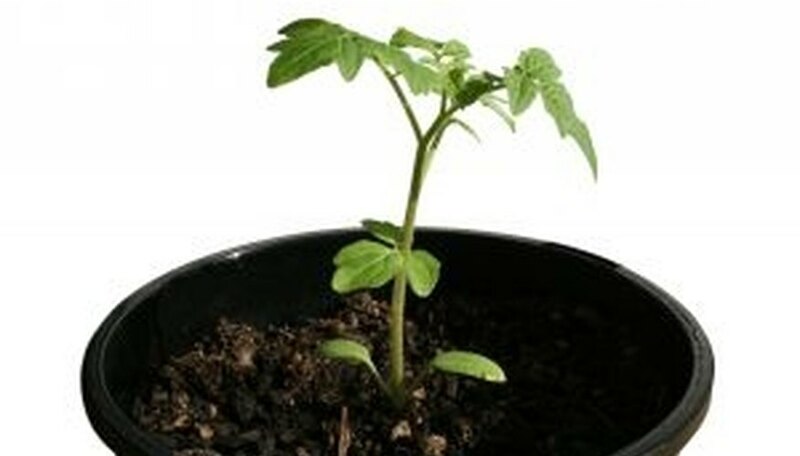 The growth times listed by seed and plant distributors are based on plants grown in average to fairly ideal conditions. Actual growth time may vary. Some varieties have been hybridized specifically for northern climates, where the growing season is shorter and summers are not very hot. Such plants can be sunburned easily in southern areas during hot summers. The following varieties average fruit production between 45 and 60 days: Sub-Arctic Plenty, Early Cascade, Early Girl and Quick Pick. 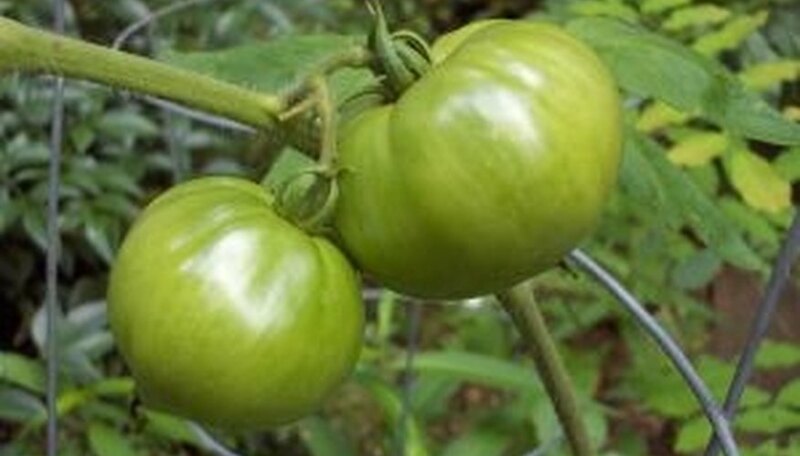 Tomatoes with a little more sun tolerance that are considered "Medium Early" varieties and average production of about 65 days include Champion and Mountain Spring. Main Crop tomatoes are considered to be the most tasty and of the best quality. These plants perform quite well, with longer production seasons and larger tomatoes, as well as greater quantities of the fruit. These varieties produce within 70 and 80 days, and include Celebrity, Fantastic, Better Boy, Burpee's Big Girl, Supersonic, Brandywine, Sioux and Mountain Pride, to name a few. 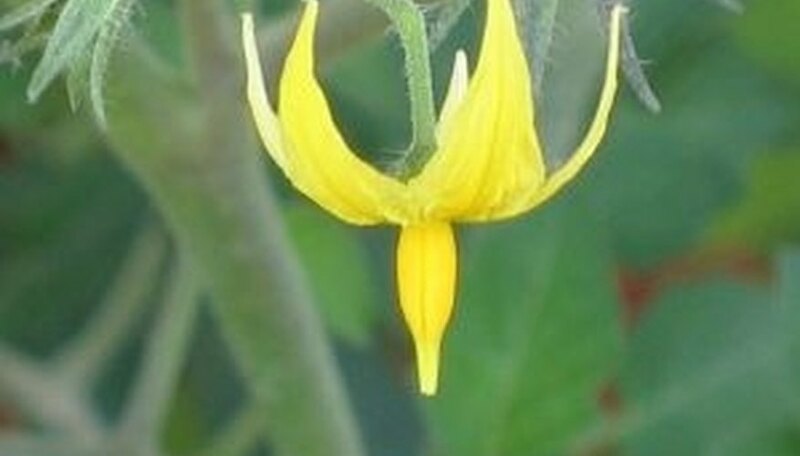 Extra-large tomato varieties were bred for their fruit size. Tomatoes can grow to 1 1/2 to 3 pounds in weight. These plants have an average production time of about 80 to 85 days, and include the Beefsteak, Shuntukski Velikan and Neves Azorean Red.